On the first Monday of the year, together with my colleague David, I flew to Tanzania for my first field visit as the Chief Executive of African Initiatives. It allowed me to meet our partners and visit some of the amazing communities, schools and families we work with in Tanzania. The trip focussed on further discussions regarding our new five year project which we are jointly developing with three of our partners and Ministry of Education representatives. This project will support marginalised girls to improve access and quality of education in order to gain qualifications, improve opportunities and secure their own well-being. 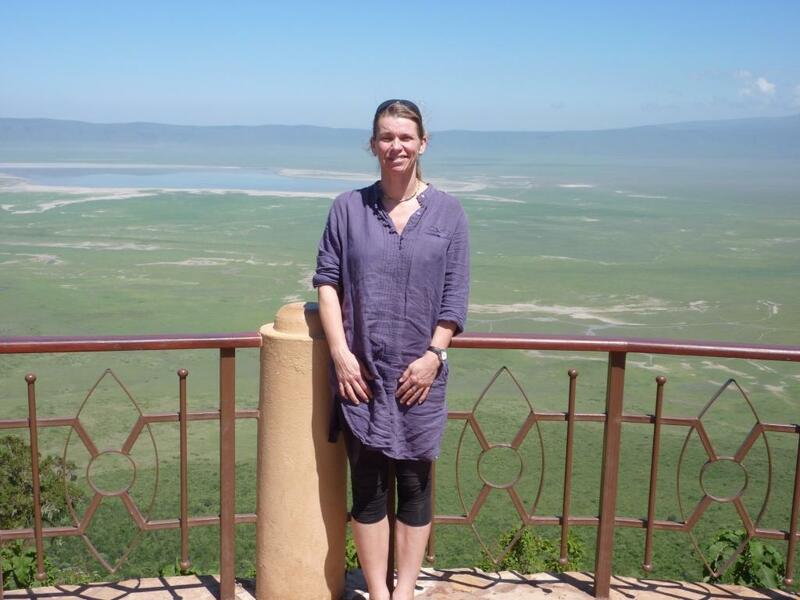 We will work with ten, mainly Maasai, pastoralist communities in northern Tanzania. We are addressing gender inequality in school enrolment, particularly at secondary school level, with Tanzanian girls’ enrolment being consistently lower than boys (44.5%). Drop-out rates are higher and performance is worse. Secondary education is neither compulsory nor free and as a result Tanzania has an extremely low transition rate (36%) from primary to secondary. The situation in primary schools is not much better in more rural parts of the country: in pastoralist communities girls are under-represented (39% in Ngorongoro, 47% in Longido, 49% in Monduli). Drop-out rates and poor performance are further increased by family displacement, initiation ceremonies (Esoto), Female Genital Mutilation (FGM) and early and forced marriage. A Tanzanian teenage girl has a 20% chance of being married, and for a pastoralist girl this chance increases to 70%-90%. Studies find half of attending girls in secondary school sexually active with 8,000 dropping out annually due to pregnancy – and these girls are not allowed back at school again. Over the next few days I visit two primary schools and one secondary school in the Ngorongoro Conservation Area (NCA) where we work through the Pastoral Women’s Council (PWC). The Song & Dance project works with 10 out of 20 primary schools in NCA. It teaches the children to write and perform their own sings and dances to be performed at school, at home and in the community with the aim to educate and change the opinion of parents and community members to allow their girls go to school. Over a three year period the project has contributed to a reduced rate in primary school drop-out (46% to 33%), a reduced number of Maasai girls forced into early marriage, and increased girls pass rates at National Standard 7 from 38% to 57%. Furthermore an increased number of girls enrolling into Standard 1 (from 225 per year to 387 per year). Over the three days, on our way to and from the school visits, we encounter lions, baboons, hyena’s, buffalo and even zebra which makes a slight difference from my daily Bath to Bristol commute! On day two of my visit to the NCA, I visited Embarway secondary school. Through PWC African Initiatives has been supporting girls in secondary schools through Girls Clubs. In these clubs, girls elect their own leaders and receive training on a range of health issues including HIV and AIDS, life skills and ethical relations. Members share this information with other students through peer education. It helps boost their confidence and improves their awareness of their rights to education and having a choice in matters concerning their own lives. I meet a few of the more confident girls who share their ambitions with me. They feel that more encouragement would help them, and other girls, achieve better. 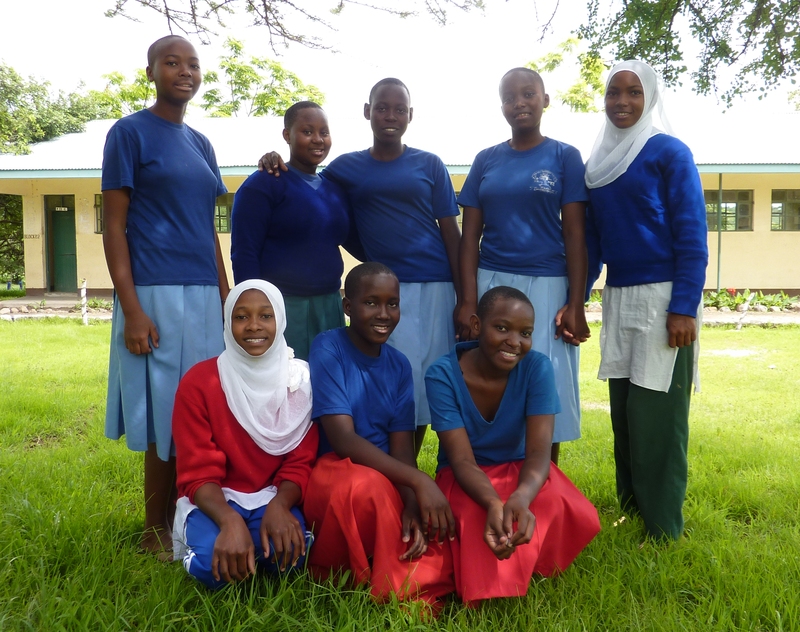 “In our mind we don’t have self-confidence, it’s only the boys who perform well” says Consolata – this is from a girl who was top of the class in the Form 3 Mock exams.“If we have more encouragement from our teachers, parents and other people it will help us”. When they finish Form 4 they would like to become doctors, journalists, lawyers, accountants, inventors and scientists. For this, they will need our continued solidarity and support to provide them with the opportunities to have the confidence to exercise their rights and reach their potential.